Edu & Gov links can be really productive SEO methods for your website. 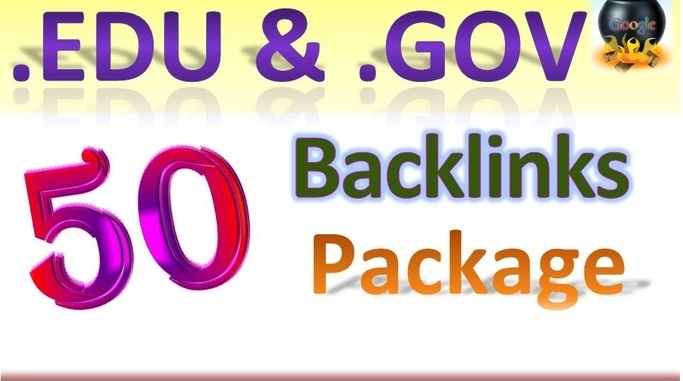 I'll provide you with 50 Unique Domain backlinks from Edu and Gov sites and ping them for quick index. I accept anchor text, a few keywords, different URLs and short paragraphs from the same site. All tasks are creating when complete report fully sends you full text sheet. If you have any questions, please hit me up prior to ordering. Build 50 edu and gov links + Ping is ranked 5 out of 5. Based on 15 user reviews.